Travelling on a long journey and need a stop over or just looking for a weekend country break in the scenic northern New England area? 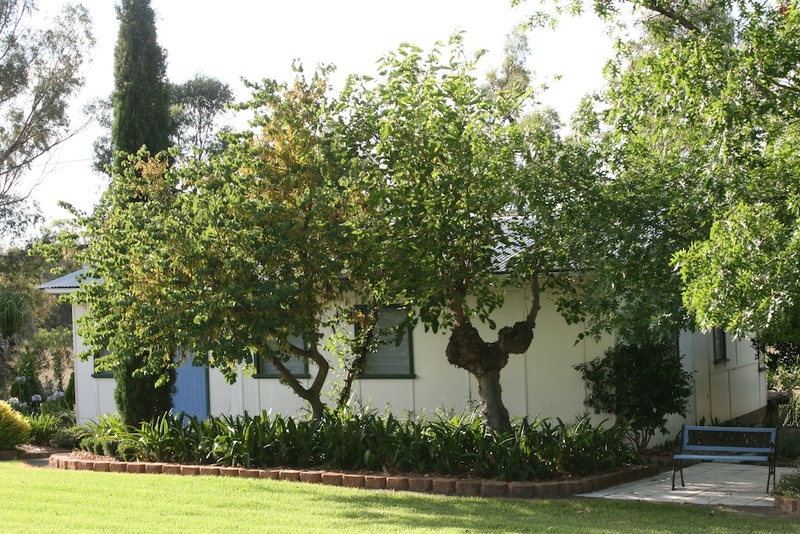 Reedy Creek Estate offers cottage and camping accommodation. For further details, availability and costs please contact us. Reedy Creek Estate has a small cottage available for rent, a perfect stop over during a long journey or weekend country break. The cottage is fully furnished and has two bedrooms. It can accommodate a maximum of 8 people. Some cooking utensils are provided. Linen is not provided. The cottage is available for overnight, short-term and long-term rental. 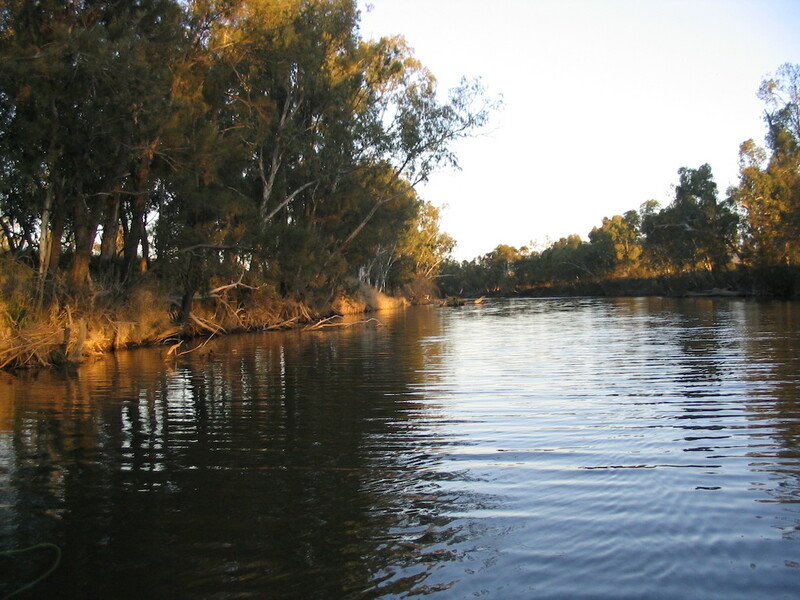 For the keen fisherman there are campsites available by the Dumaresque River. Sites are cleaned and maintained. Toilets and wash amenities are available on Reedy Creek Estate at the Cottage. Rosneath Station – Located less than 5kms from Reedy Creek Estate, enjoy a quintessential Australian holiday experience staying in shearers quarters at Rosneath Station, a historic property of 6,500 acres it was once the home of the Bruxner family. Glenlyon Dam – For larger camping and fishing groups, Glenlyon Dam, located 15kms from Reedy Creek Estate is a Tourist Park offering powered and unpowered sites, cabins & fishing. Boat hire also available.